Genesis celebrates Bob Dylan today, 24th May, as he turns 77. The American artist, poet and Traveling Wilbury is one of the most influential songwriters of all time and has sold 120 million albums worldwide. In 2016 he was awarded the Nobel Prize in Literature for, 'having created new poetic expressions within the great American song tradition'. 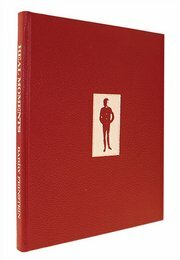 Dylan's black 1965 Fender Telecaster which he played on his first electric tour recently sold at auction for $490, 000, and Dylan himself is set to launch his own range of whiskies, Heaven's Door featuring a straight rye, a Tennessee bourbon, and a double barrel whiskey, in collaboration with Marc Bushala. 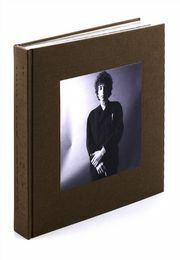 The Genesis signed, limited edition Thin Wild Mercury's 300 pages feature nearly 500 photographs of Bob Dylan by Vogue and Life magazines photographer, Jerry Schatzberg, who first met Dylan during the recording of Highway 61 Revisited. Dylan is also featured in the Genesis titles, The Traveling Wilburys and Real Moments with photography by Barry Feinstein. To find out more about Thin Wild Mercury, click here. 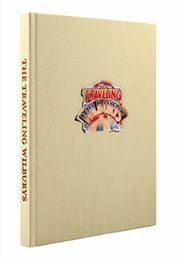 To find our more about The Traveling Wilburys, click here. To find out more about Real Moments, click here.